FLASH: Enzo Ferrari became the Man he wanted to be. This week Ferrari (NYSE:RACE) fans and clienti are celebrating Enzo Ferrari’s 121’st Birthday. And so, here is a list of the legendary Italian auto-builder’s most iconic road and track cars from the Aristocrat of the world’s automotive sector, plus some other models from its 72 years in business. 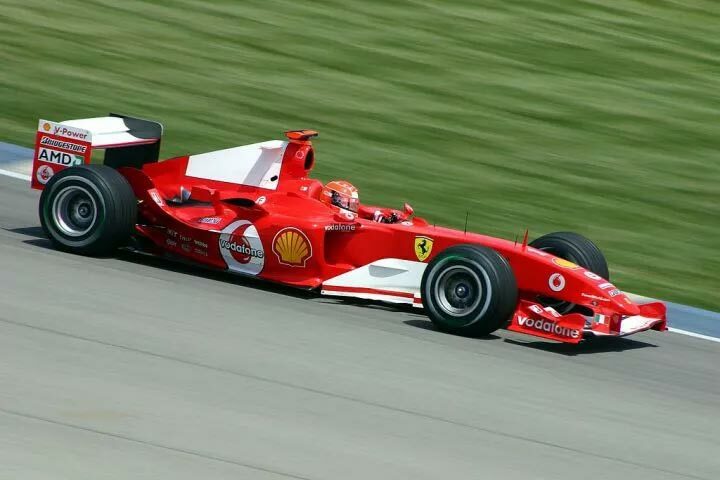 The car that helped Michael Schumacher claim his 7th and final world championship, the F2004 is a legend. 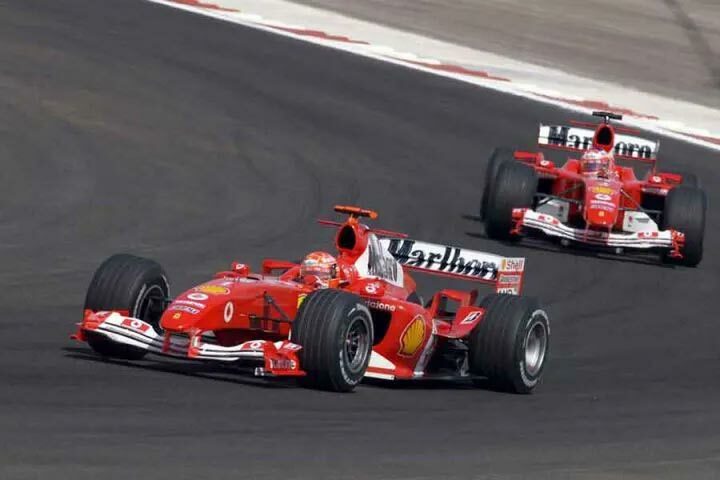 It helped continue the run of success that Ferrari enjoyed since Y 1999 and helped The Scuderia win its 6th straight Constructors’ Championship and 5th straight Drivers’ Championship. Based on the F2003-GA, the car was developed by the legendary Ross Brawn himself. It was one of the most dominant F1 cars at the time, winning 15 out of the total 18 races it took part in. Michael Schumacher claimed 13 of those victories, earning him a world record which was only matched in Y 2013 by current Ferrari driver, Sebastian Vettel. It still holds lap records on most racing circuits around the world, including Melbourne and Monza. 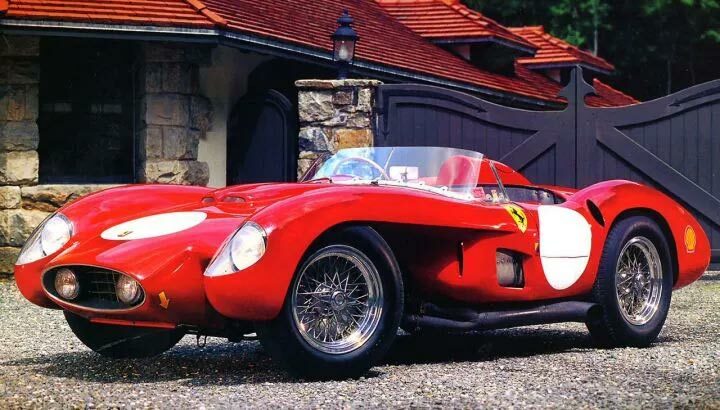 The Ferrari 250 series of race cars helped the Maranello Outfit dominate Le Mans between Y’s 1958 and 1965. It scored 7 outright victories and was a force to reckon with until Ford’s bid to take over Ferrari fell though, angering then-executive Henry Ford II to form a team led by Carroll Shelby to beat Ferrari at the 24 Hours Of Le Mans. The resulting car is probably 1 of the most iconic race cars of all time, the Ford GT40, that went on to claim the Top 3 positions in the 1966 24 Hours of Le Mans. Of the 250 series of race cars, the most iconic ones are undoubtedly the 250 Testa Rossa (above), the 250 GTO Coupe (below) and the 250 LM. 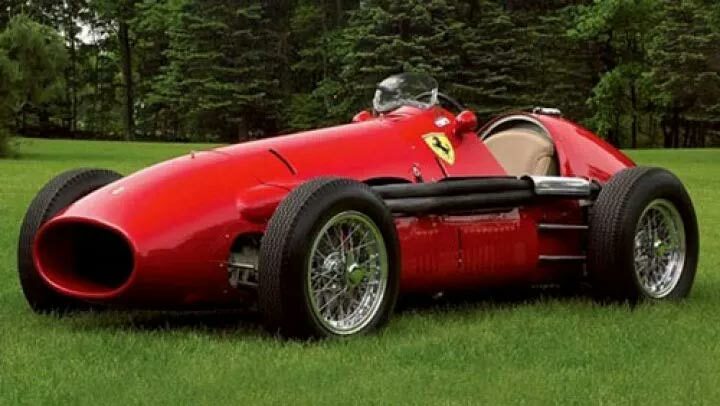 The 250 Testa Rossa was one of the most successful race cars of its time, winning 3X at Le Mans. But the 250 GTO, which was built between Y’s 1962 and 1964 is still considered one of the greatest Ferraris of all time. The GTO in the name stood for “Gran Turismo Omologato, Italian for “Homologated Grand Tourer”. Ferrari only produced 39 GTOs and and hold the record at auctions all over the world as the most expensive car ever today. 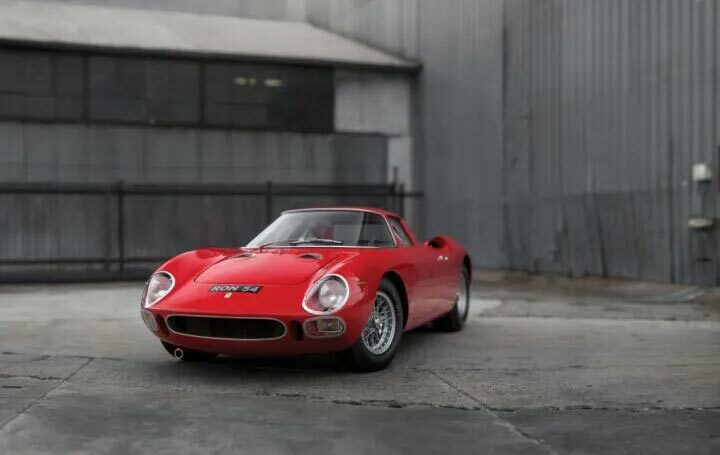 While the Testa Rossa and the GTO had their engines at the front, the 250 LM (above) was mid-engined. 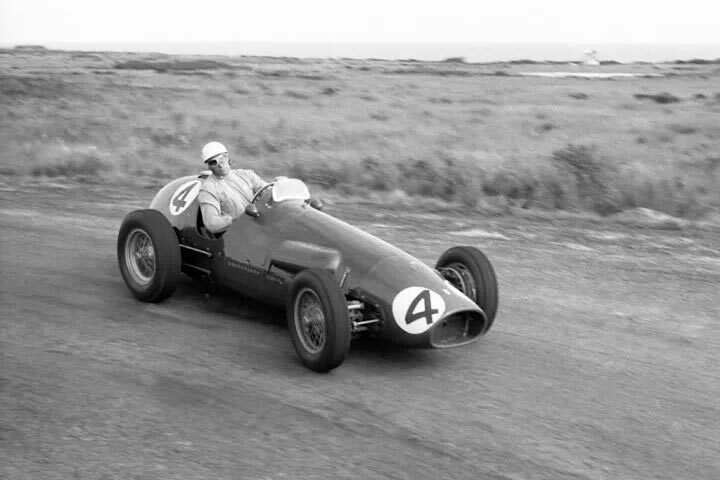 While the older 250 series cars featured the Colombo 3.0-litre V12 engine designed by Giaoccino Colombo, only a very few of the 250 LMs got this engine. Instead, most of them sported larger 3.3-litre V12s, and the early cars later received the uprated engine as well. But, Ferrari did not build 100 road-going versions that were required to be homologated from GT racing. A total of 32 LMs were built up to Y 1965. However, before withdrawing from the World Sportscar Championship, Ferrari entered 1 example in the Prototype category and won the 1965 24 Hours of Le Mans. 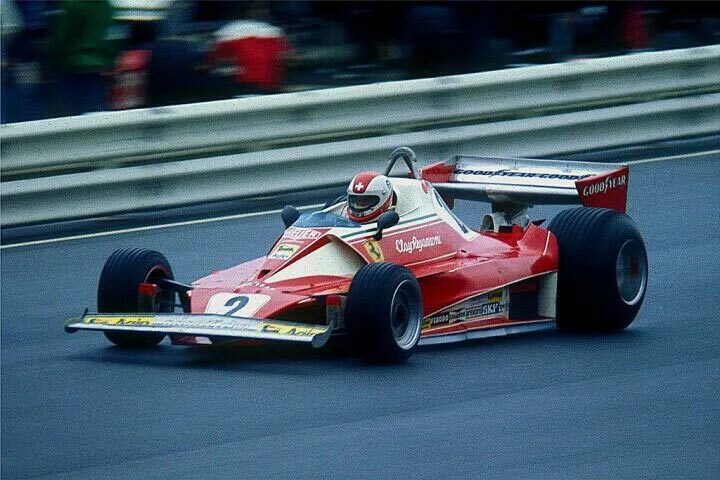 In its active years, the 312T won 27 races, four Constructor’s Championship and 3 Drivers’ Championship. It is undoubtedly one of the most successful F1 car of all time. 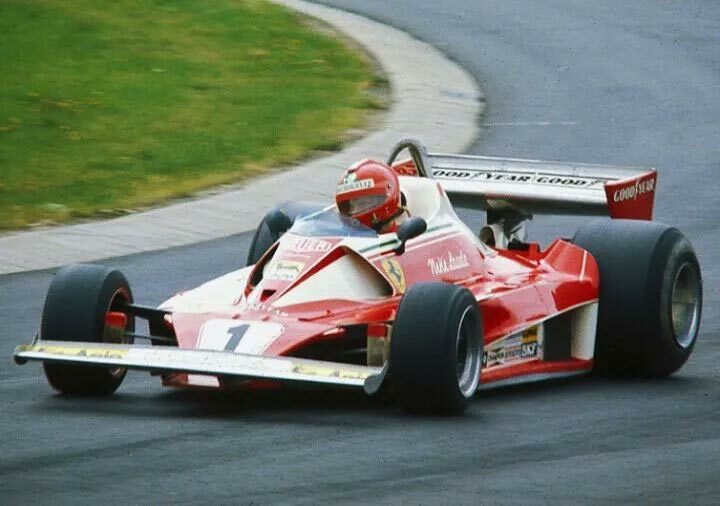 Apart from helping the legendary Niki Lauda (above) win two championship, the 312T had the distinction of being piloted by Clay Regazzoni (below), Gilles Villeneuve and Jody Schetker, who beat the latter to claim the championship in Y 1979. The car was built by designer Mauro Forghieri when the team hired Luca de Montezemolo, who would go on to run Ferrari for years to come, as team manager and CEO. The car was powered by an ultra reliable flat-12 engine that produced in excess of 510PS. However, the biggest highlight of the 312T has to be its transverse 5-speed gearbox which helped iron the handling issues that plagued its predecessor. The Tipo 500 arrived at a time when FIA scrapped the rule book for F1 and announced that the Champioship would be run on F2 specifications. The move was seen as a bid to stop smaller racing teams, like Alfa Romeo and Maserati, from leaving the sport. The Tipo 500 was powered by an inline-4 cylinder engine mounted behind the front axle. It helped Alberto Ascari (above) win all but 1 race of the 1952 season, enabling him to clinch his 1st world championship. In fact, the only race he did not win was the 1 in which he did not participate. He was instead representing Ferrari at the Indy 500. The next season saw Mr. Ascari claim the title again. He won all but the final race this time. This gave him the record of winning 9 consecutive GP races, a title that was beaten by Sebastian Vettel in Y 2013. Although Ferrari does not take part as a constructor in endurance racing anymore, it does provide race-prepped cars to privateers. It is surprising that the company has not returned to this series racing despite its GT cars very successful. The GTE and GT3 machines that Ferrari provides for its customers are closely related to the V8-powered 458 Italia road car. 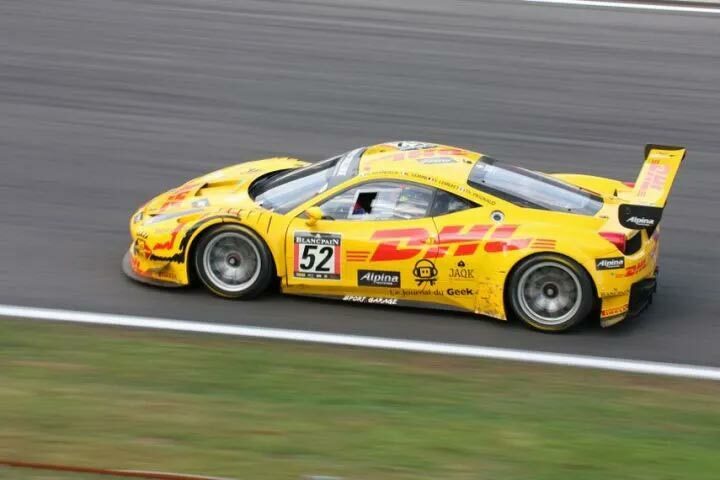 The 458 GTE (above) made its debut at the 2011 24 Hours of Le Mans. Five years later, it gave Ferrari its 26th class win at legendary French race. 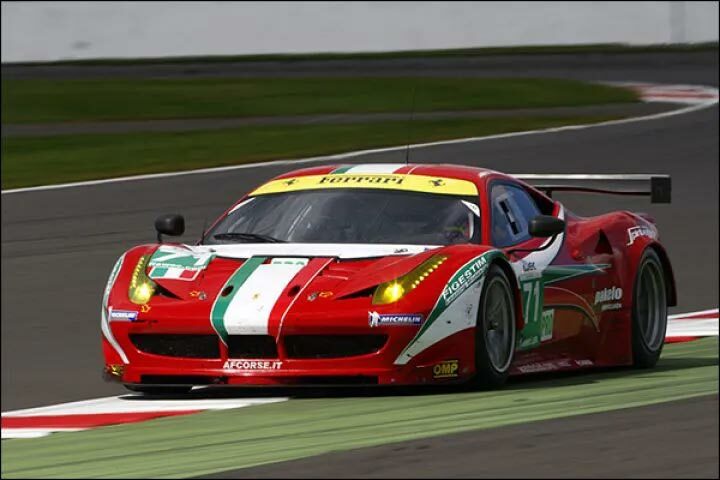 The 458 GTE not only has 3 class wins, it also won 3 manufacturers’ title in World Endurance Championship and many victories in major races, including Sebring 12 Hours and Petit Le Mans. The more affordable Ferrari 459 GT3 (above) has claimed class victories at the Bathurst 12 Hours, Daytona 24 Hours as well as the Spa 24 Hours, among others. Many fans long for the day when Ferrari returns to endurance racing, until then we cheer The Scuderia in F1 season.